Any changes in your health should be discussed with your dentist. 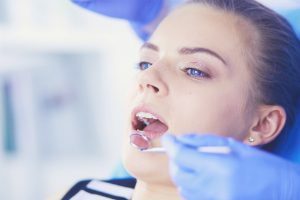 Whether you’re a new patient visiting us for the first time, or a returning patient and it’s been awhile since your last checkup, it’s important to update us on any changes. Dental care is just one component of your overall health, but it’s an important one! Many conditions, diseases, and side-effects of medications can have implications for your mouth. So, we need to keep current with your entire health history, the good and the bad.